In 1905 Louis Delage set up his own car manufacturing company in Levallois near Paris, France. He selected races restricted to the voiturette class and recorded his first victory at the ACF Grand Prix in 1908. Victories were frequent in subsequent years through 1913. Motor sport struggled to re-establish itself after World War I. In 1922, the ACF officials announced a new formula limited to 2 litres. This was the point at which Louis Delage decided to return to racing. He entrusted Charles Planchon with the new car which would be called LCV. He opted for an innovative design with 12 cylinders in V-formation, a double camshaft for each row of cylinders and roller bearings for all rotating mechanism (crankshaft, connecting rods and camshafts) – a revolutionary design which was to gain widespread acceptance. The Delage 2CLV was equipped with a 5-speed gearbox. The 2LCV was first entered at the Grand Prix of Tours on July 2nd 1923 where it finished a respectable 5th place overall, not without a number of technical problems. When Charles Planchon decided to leave the company he was replaced by his second-in-command Albert Lory, a thirty one year old engineer. Three Delage 2LCV were entered at ACF Grand Prix facing competition with the first appearance of the Alfa Romeo P2 and the Bugatti Type 35. The rest of the field included four Fiat, three supercharged Sumbeam and one Miller. The Delage 2CLV finished 2nd, 3rd and 6th respectively. 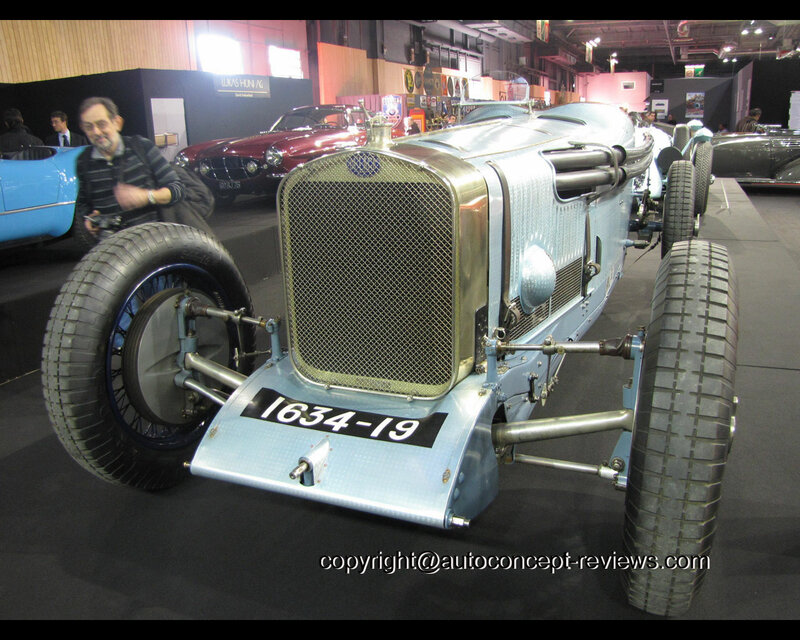 The Delage 2LCV project was driven by considerable ambition in 1925, the last year for the 2-Litre formula. The cars were equipped with modified chassis and bodies as well as supercharged engines. 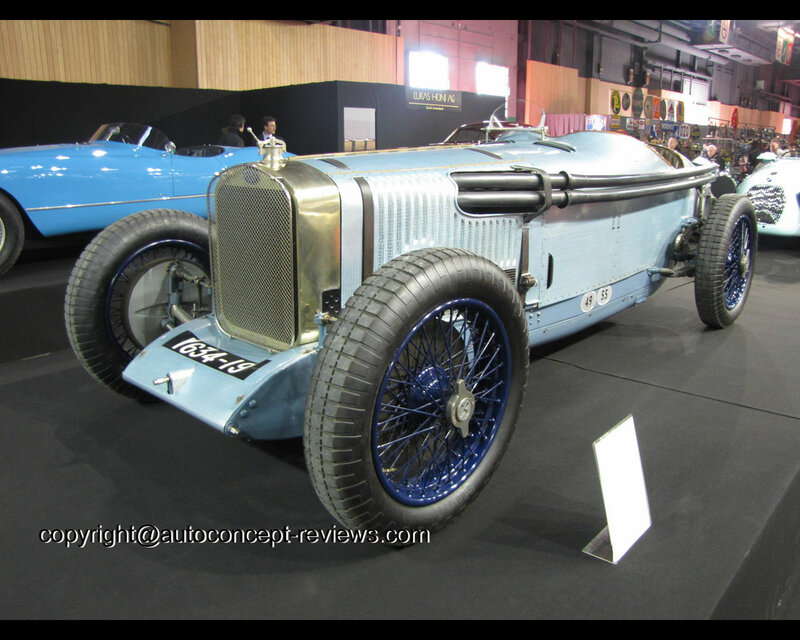 The Delage 2CLV had finally reached its peak of development and came 1st and 2nd in the ACF Grand Prix and even 1st, 2nd and 3rd in the San Sebastian Grand Prix 1925 clearly dominating the field. 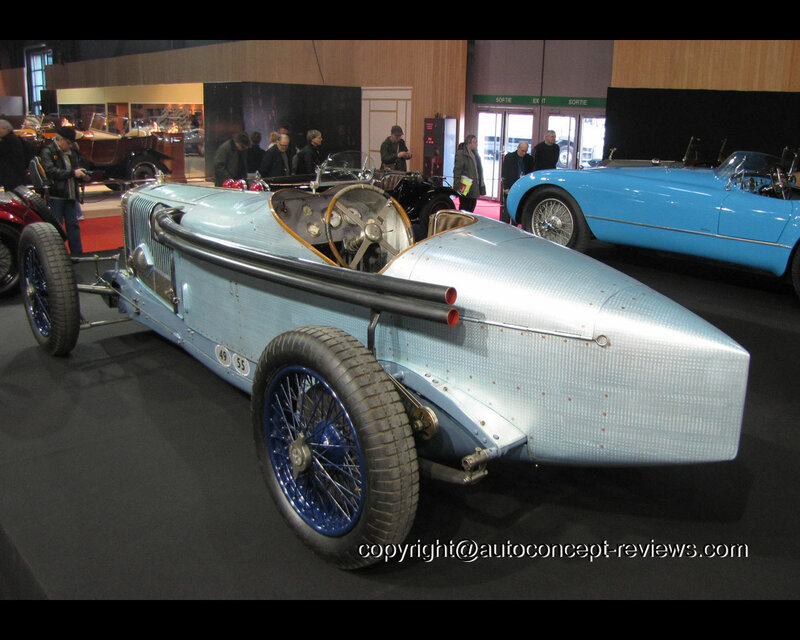 This Delage 2CLV was displayed by LUKAS HÜNI at the 2012 Retromobile in Paris, France. It has undergone a 5 years restoration by Sean Danaher in England and it is considered that this is the first time since the Fifties that a Delage 2CLV is once again shown in full operational order.